Umm Al Quwain: The Umm Al Quwain Traffic Department on Tuesday announced that motorists are being given a 50 per cent discount on traffic fines. The offer will take effect from Wednesday, March 20, until May 4. Colonel Saeed Obaid Bin Aran, Director of the Traffic Department at Umm Al Quwain Police, said the offer was being given on the occasion of the Year of tolerance and World Happiness Day celebrations. Col Bin Aran said the decision to reduce the fines by 50 per cent was made in order to give motorists a chance to renew their registration and pay the accumulated fines. He urged all motorists concerned to take advantage of this grace period and renew the registration of their vehicles. The discount in fines applies to all traffic fines before March19. 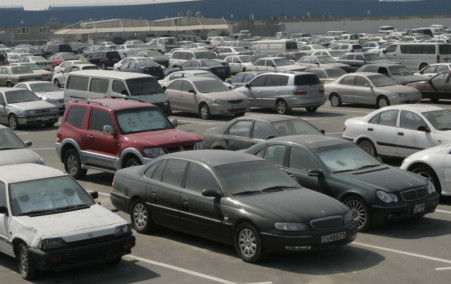 The decision also includes owners of vehicles who registered their cars in other emirates. The official clarified the grace period applies to traffic violations committed in the emirate only.